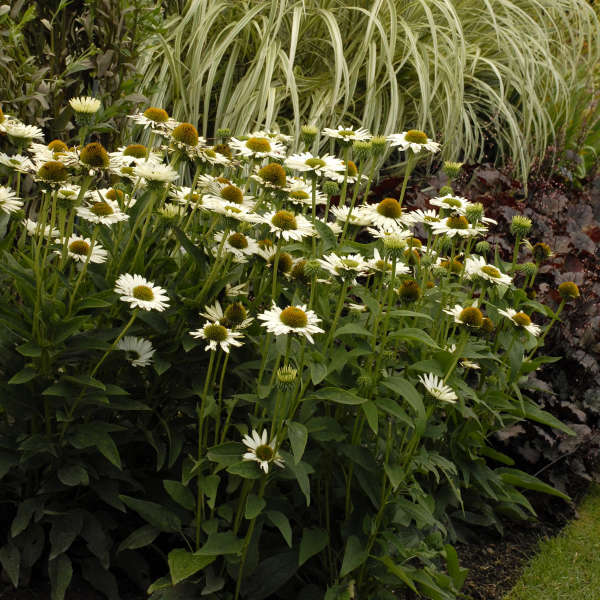 This introduction, selected by renowned garden designer and plantsman Piet Oudolf, offers superior garden performance compared to the older white Echinaceas. 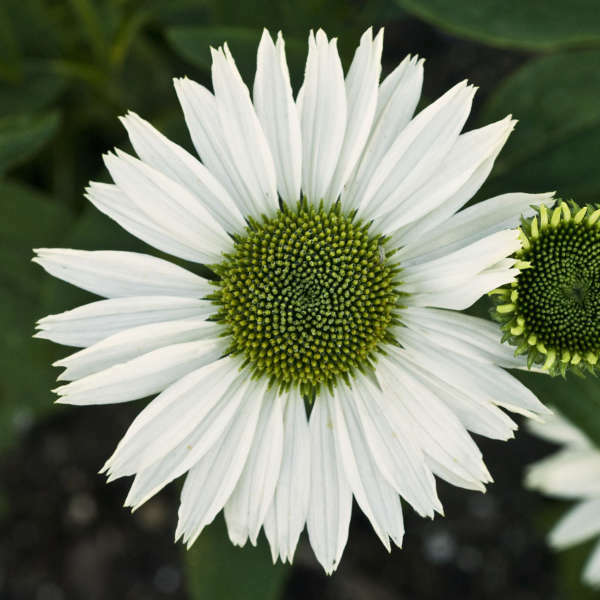 The large, fragrant, pure white flowers have a green cone and a double row of horizontally held ray petals, lending a very full look about them. 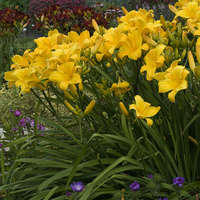 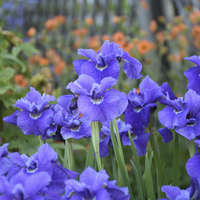 The plants have an attractive upright habit and do not require staking. 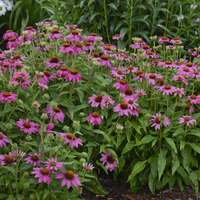 Praised for their large, daisy-like flowers which appear from midsummer thru fall, after many other perennials have finished blooming, Coneflowers are a mainstay in today's garden. 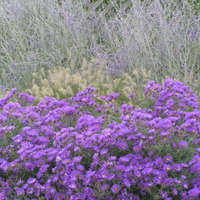 If deadheaded, the bloom cycle will be extended. 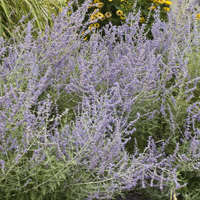 However, some spent blooms should be left on the plants in fall because their seeds provide winter food for finches and other birds. 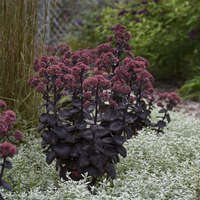 The dried seed heads also provide architectural interest in the winter. 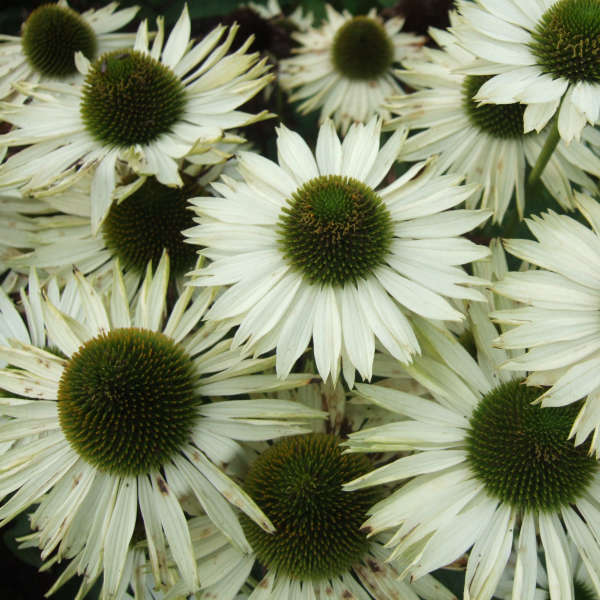 The word "echinacea" comes from the Greek word "echinos" meaning "hedgehog," referring to the flower's spiky central cone.